You can do easy access to your applications just by using the keyboard shortcuts, Before that, you have to create a shortcut key for the particular application. And do a right click and go for shortcuts Tab and find the Shortcut key field over there, Give your required shortcut key and click on the save button. 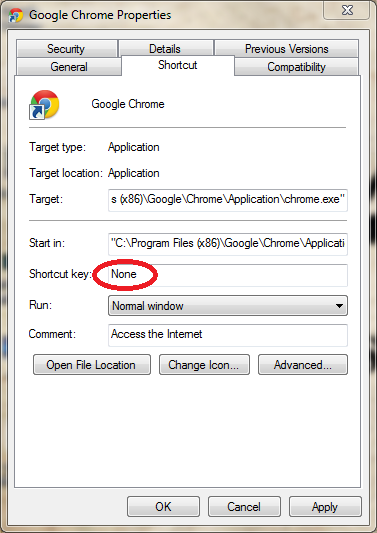 Before creating the shortcut key, Find the exe File of the particular application. Make a shortcut of the Executable file just by dragging or by the procedural way. Do right click on the shortcut file and go to the Shortcut Tab. 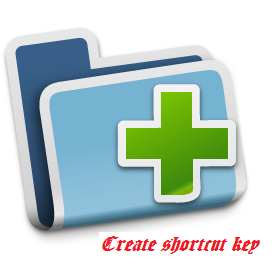 On the Shortcut Key field Type your required Shortcut key, ( Default it will be None). Previous articleHow to download YouTube and vimeo videos?